The fifth largest city in India and a bustling metropolis, Hyderabad boasts a thriving cultural scene blending Muslim and Hindi cultures. This co-sponsored semester program features direct-enrollment coursework in numerous disciplines at the University of Hyderabad with Indian students. 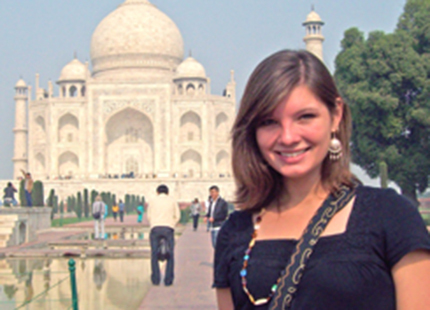 Students may also take coursework in the Study India Program, specifically designed for international students. Course Equivalencies: Please see the Hyderabad-CIEE course equivalency list for program enrollment requirements and a list of IU course equivalencies that students have received in the past.